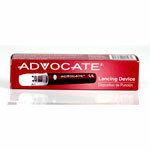 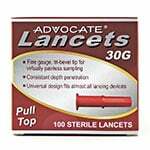 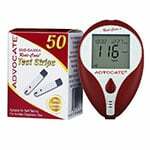 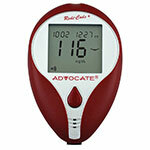 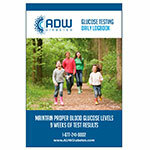 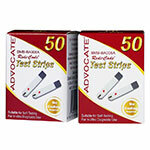 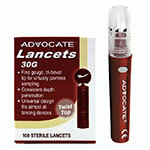 The Advocate Data Cable is made to used with the Advocate and Advocate Duo Systems. 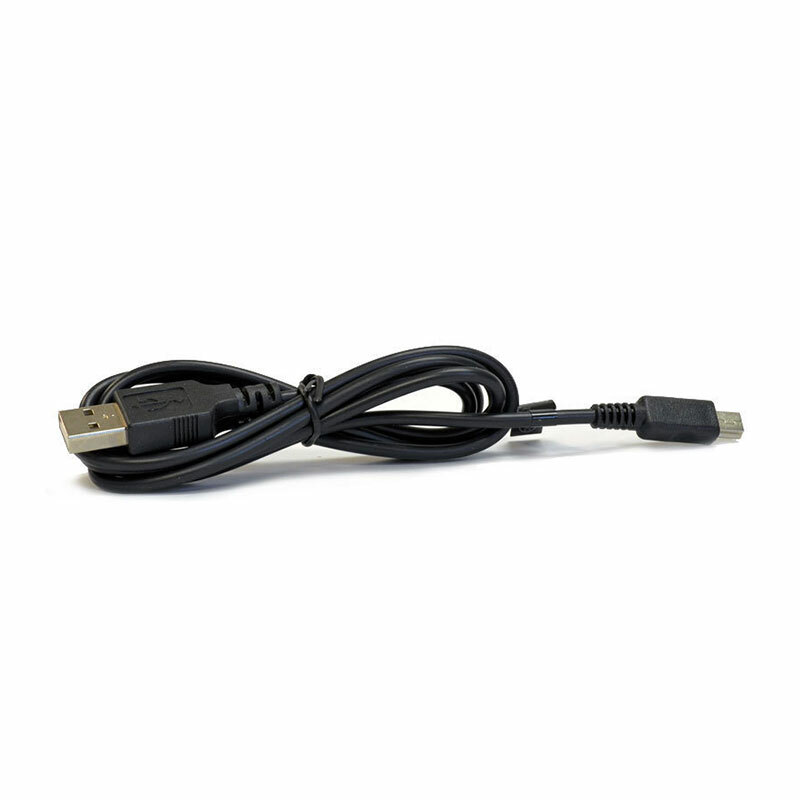 Use this cable to upload your test result onto your personal computer. 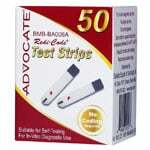 The Advocate Data Cable is used to upload your test result onto your personal computer.